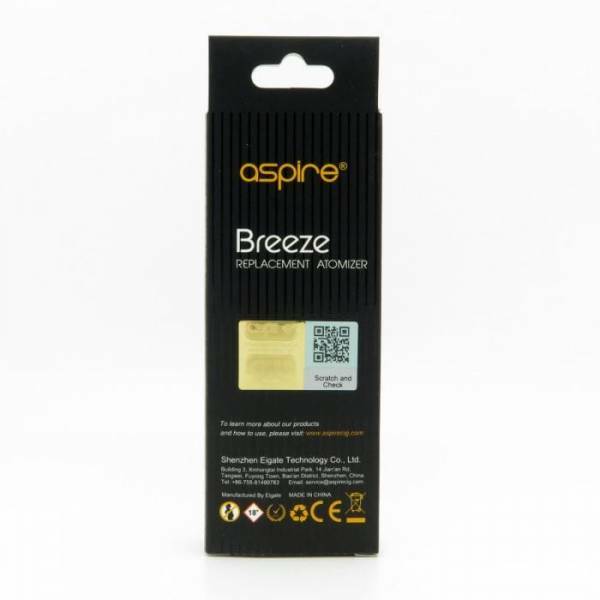 The Aspire Breeze is Aspire’s solution for anyone who needs a low-maintenance vaping device that’s convenient and easy to use. 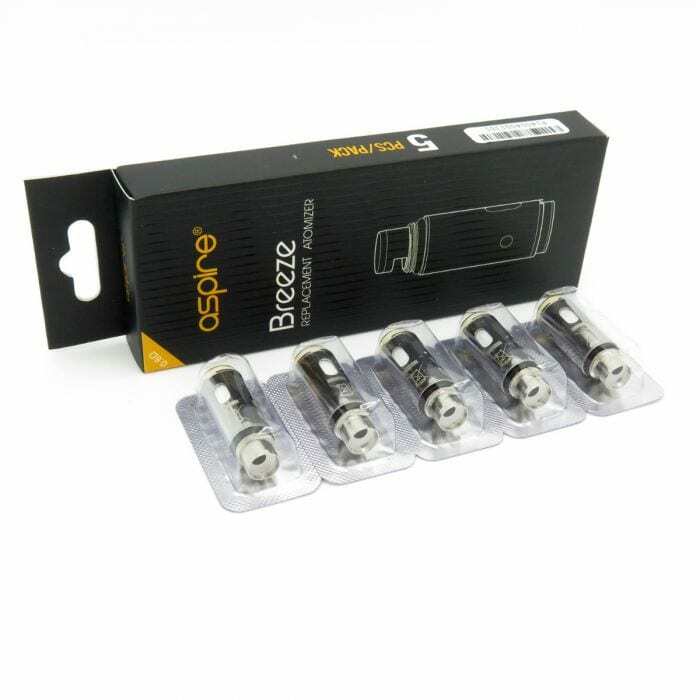 With its built-in tank and single-button operation, the Breeze is — well — a breeze for anyone to use, even if they have no previous vaping experience. You’ve come to the right place for your replacement Aspire Breeze coils. Every coil from Vapors Planet is guaranteed authentic, and all orders from Vapors Planet ship for free. What’s Special About the Aspire Breeze? 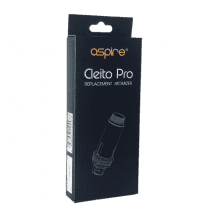 The Aspire Breeze is virtually leak proof. The tank has just one opening through the filling hole. E-liquid has no way of escaping when the coil and chimney are installed. 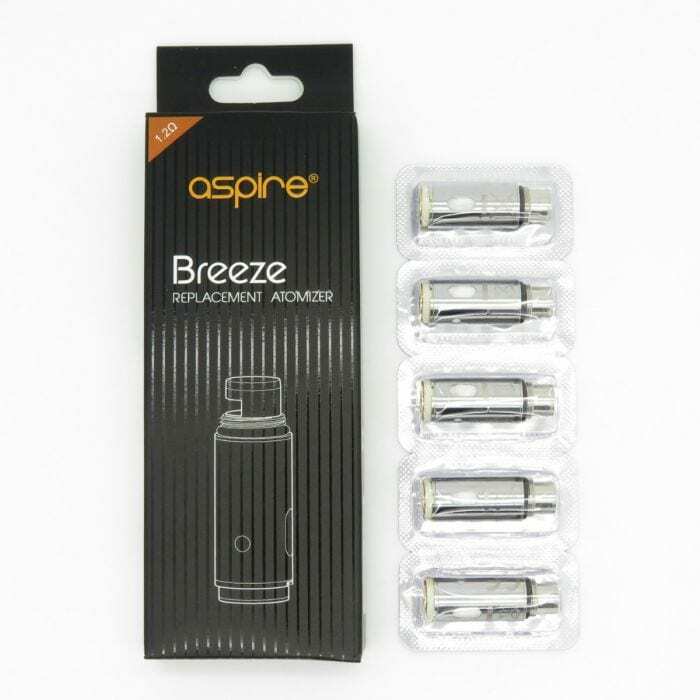 You can adapt the Aspire Breeze for higher-nicotine or lower-nicotine e-liquids simply by changing the coil. 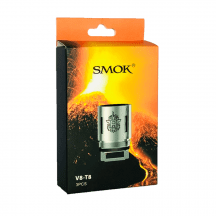 The 0.6-ohm coil provides a great direct-to-lung inhaling experience for low-nicotine e-liquids, and the 1.2-ohm coil gives you a mouth-to-lung inhaling experience that’s good for high-nicotine and nicotine salt e-liquids. 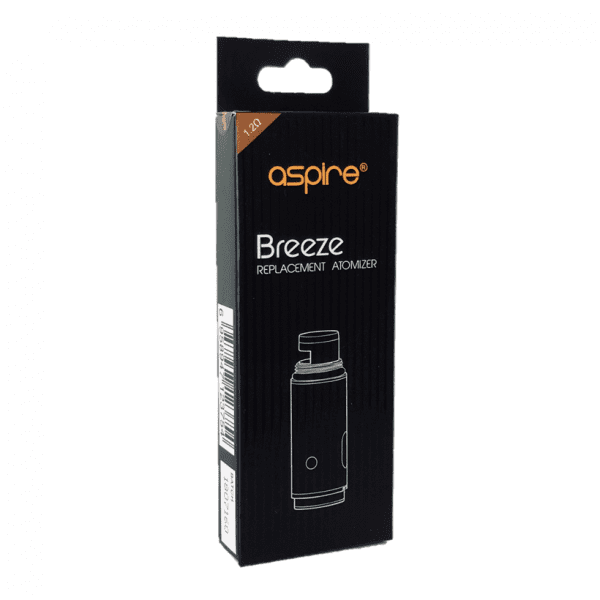 The Aspire Breeze has great ergonomics. The slightly curved body of the device feels great in the hand, and you’ll never have trouble finding the large fire button. Using the optional charging dock, you can significantly increase the battery life of the Aspire Breeze when you’re away from a power outlet. The charging dock has an internal 2,000 mAh battery that charges via USB. Note: Aspire Breeze coils also work with the Aspire Breeze 2! 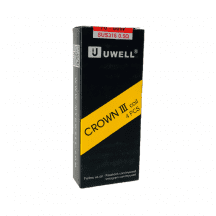 0.6-ohm coil: Provides a slightly restricted direct-to-lung hit for lower-nicotine e-liquids. 1.2-ohm coil: For mouth-to-lung inhaling. 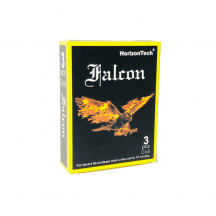 Appropriate for high-nicotine and nicotine salt e-liquids.